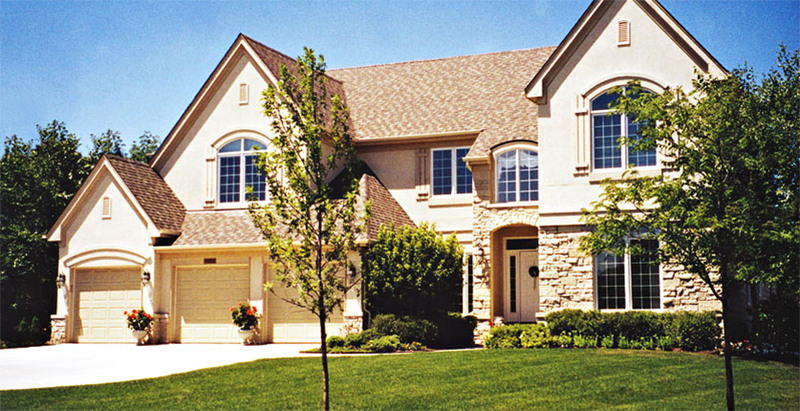 Donven Homes—company whose purpose is not to be the biggest, just the finest. 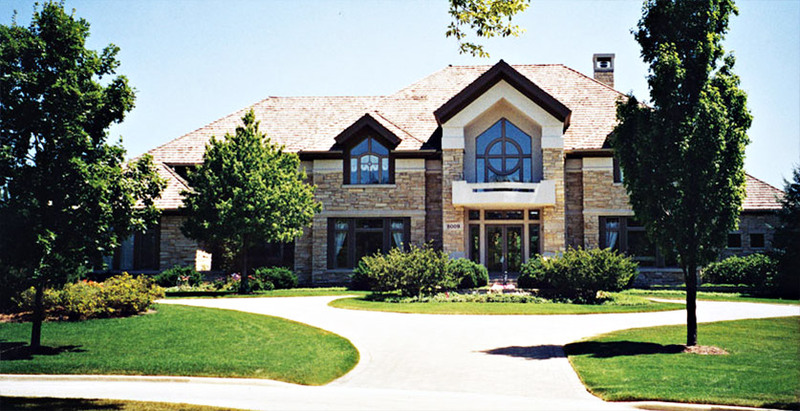 For more than 35 years we have been recognized for superior craftsmanship and architecturally distinctive homes…designed to provide an outstanding style of living in our premier master planned communities including Ashbrook Place in the City of Darien, Ashbrook on the former Par Three Golf Course in the Village of Indian head Park and Burr Oaks Glen in the Village of Burr Ridge. 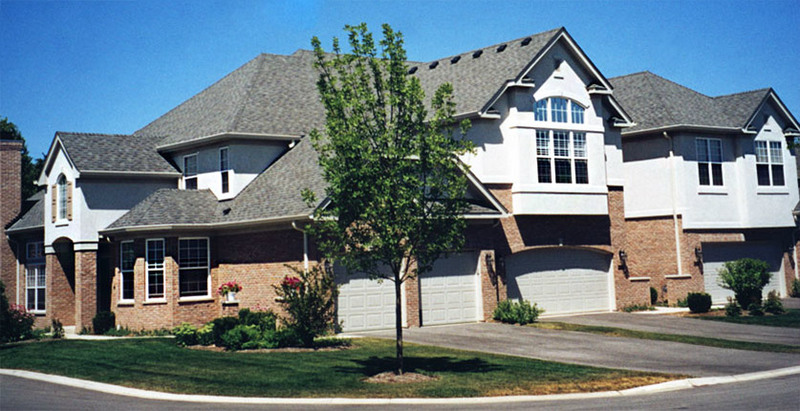 Our innovative designs give you homes built for the way you live. Each has a character all its own…and enduring value that you will treasure for years to come. We believe in the time honored values of home, family, community and integrity. Every Donven residence stands in harmony amid friendly streetscapes and refreshing green spaces. 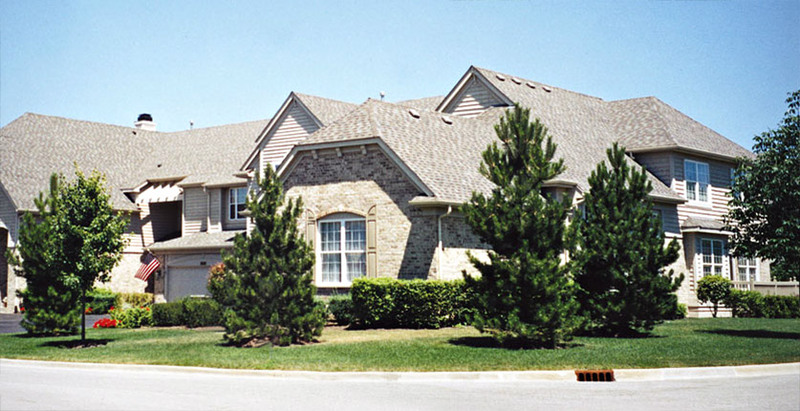 Modern shopping malls, churches, excellent schools, convenient transportation and numerous recreational areas are a natural part of the neighborhood. Donven Homes has been honored with four Gold Key Awards for their Woodglen Community in Lemont. The Home Builder’s Association of Greater Chicago (HBAGC) Key Awards are considered one of the Chicago area’s most prestigious honors recognizing excellence in the home-building industry. The awards recognize excellence in housing design, architecture, interior merchandising, landscaping, landscape architecture and remodeling. Donven stands for a commitment to quality and excellence that is so strong, it has become our keystone. You deserve no less.